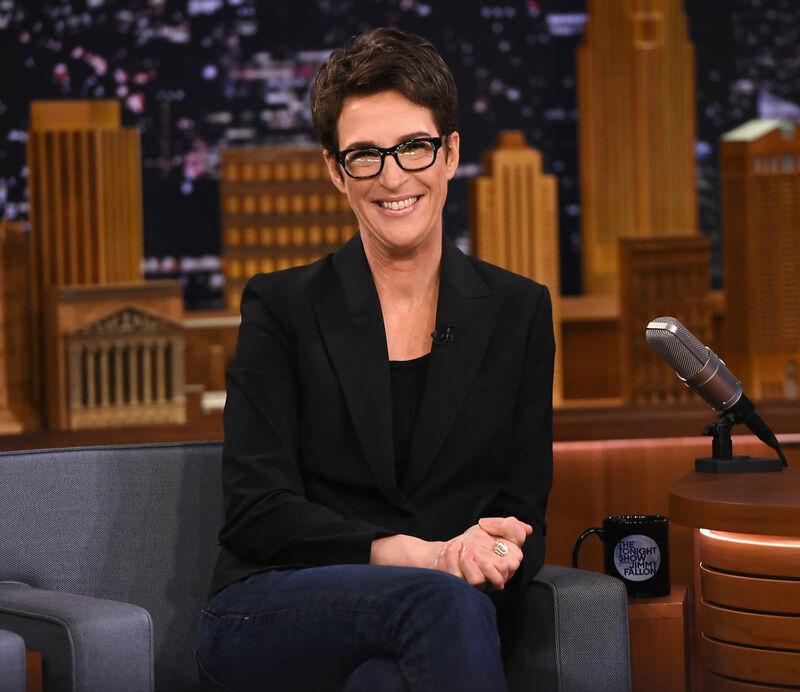 Rachel Maddow opened her Thursday night broadcast by blaming the violent riots in Venezuela on President Trump. The MSNBC host thinks this past week’s riot, taking place in a socialist country that for the better part of the millennium has been an economic dumpster fire, are due to a man who has been in office for less than 100 days. Rachel Maddow should be Fired for Spreading FaKe News about #venezuela!!! We are fighting for our freedom! #FireMaddow!! Lier!!! @maddow Straight ministry of propaganda with trying to blame Venezuela unrest on trump. Amd not failed policies of maduro and socialism. @MSNBC As ridiculous as you saying the protests in Venezuela were because of Trump donations @maddow ? Idiot.
.@maddow, aren’t you afraid that the same thrust to socialism destroying Venezuela is destroying the US? How can ours be good & theirs bad? I can imagine how @maddow will try to rationalize her Venezuela/Trump nuttery. I can’t imagine MSM allowing Fox/Breitbart similar excuses. @North3b @MSNBC Maddow needs to cut down on the whacky weed. This Venezuela thing is just over-the -top ludicrous. Person who just learned about unrest in Venezuela last night on Maddow lecturing me on “distractions”‘ is truly precious. So utterly destroying an economy, stripping Venezulans of their right, murders? Eh.